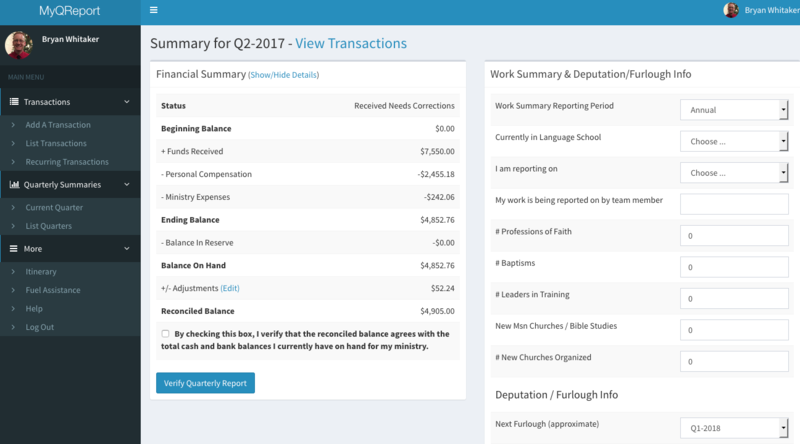 Online system to handle quarterly financial reports for missionaries around the world. 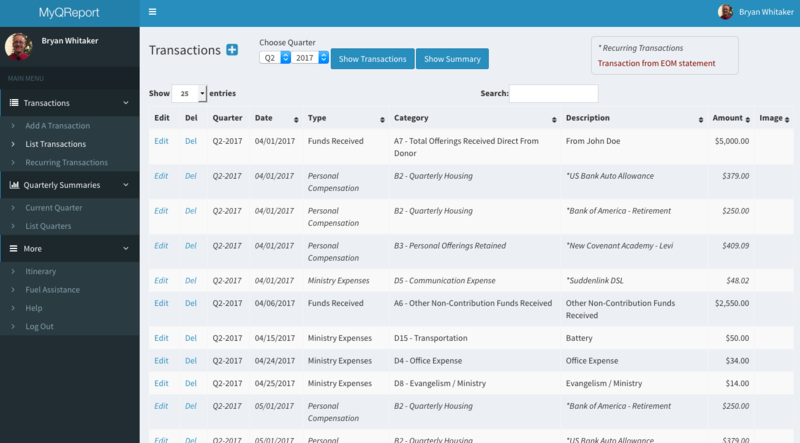 Allows for uploading of images for receipts. Website and mobile apps (iOS and Android) work together to sync offline data.